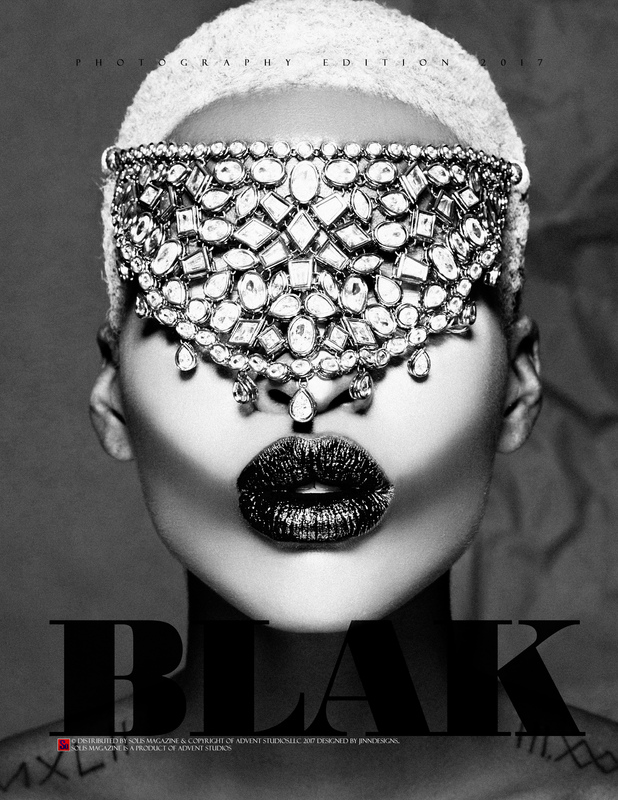 BLAK is the first issue which will feature the top black fashion designers, fashion models, and photographers from all over the world. Tags: 2017, APPAREL, Art, Blak, DESIGNER, Fashion, International, Photography. Free Shipping on All products in United States, International Shipping will be calculated by Zones. Are products are 100% certified and original content. Not Satisfied with your purchase, from the time of your order you have 14 days to issue a refund. Products must be returned undamaged.